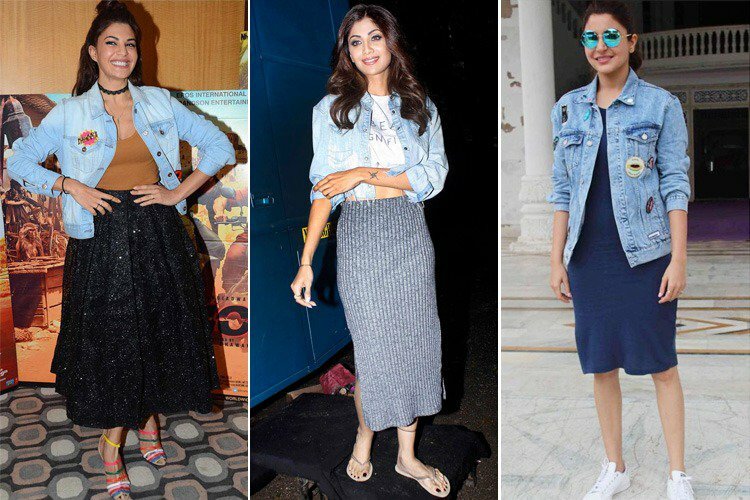 Interesting Ways to Flaunt Denim Jacket like Bollywood Divas. . .
Denim Jackets are the new style statement! 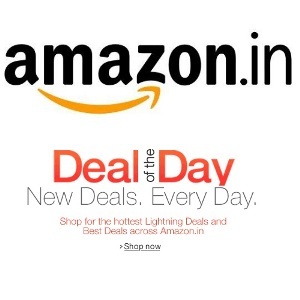 Today, large numbers of Bollywood divas are choosing to give stylish looks with their Denim Jackets. 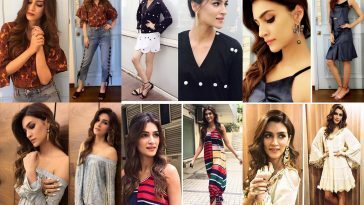 This has motivated many other fashion freaks to use their Denim to have fashion styles and get-ups as similar to Bollywood divas. Here, we would discuss a few interesting ways to flaunt the branded Denim jacket to come up with a unique style statement. We have recently spotted a photo of Shilpa Shetty flaunting her jacket as casual separates. Shilpa paired the trendy blue colored jacket with pencil skirt as well as with white colored of crop top. 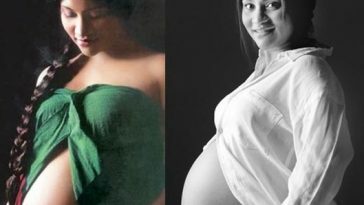 Next, you will find Kareena Kapoor (popularly known as Bebo) flaunting with her Denim jacket as a Denim shirt. 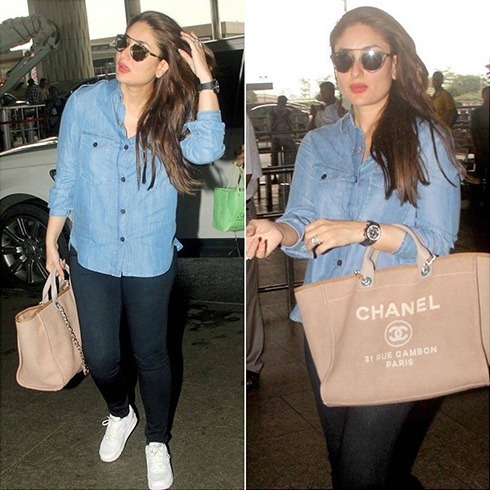 Bebo instead of wearing it as a jacket, she opted to pair her stylish Denim jacket as a shirt with dark blue colored skintight jeans and sneakers of white color. We saw another Bollywood star named Katrina Kaif sporting the light top with her light blue colored denim jacket on trendy frilled skirt. We have found another interesting Denim jacket flaunt style of Sonam Kapoor. We spotted this icon in her maxi denim shirt. Even she paired it with her black pants and black crop top. In addition, she completed her entire look with edgy loafers. 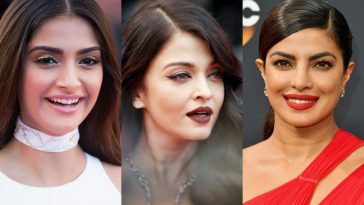 Next, we would definitely appropriate the fashion sense of one debut star of the Bollywood cinema i.e. Jacqueline Fernandez. We found her as customizing the Dishoom Denim jacket. She wore the jacket in combination with her brown sleeveless top and long black skirt and at the same time, boosted her style by wearing colorful sandals. Evelyn Sharma is a famous German based Bollywood female actor and a famous model of the industry. We recently found her in a half denim jacket, which she paired with classic beige separates. We spotted another interesting look of Sonam Kapoor, the Bollywood Diva flaunting with her jacket. In this case, she wore her denim shirt as a casual top, while pair it with skintight dark blue color jeans.